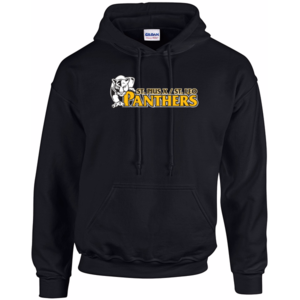 SPSL is excited to announce our new Spirit Wear store. Here, you will find apparel items and so much more to show off your school spirit. 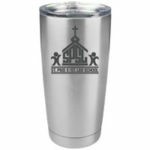 To purchase tumblers with the SPSL logo, visit J.P. Cooke. Tumblers will be delivered to the school office for pick up. You will receive an email from J.P. Cooke when your tumbler is ready. Tumblers can be purchased at any time during the year. 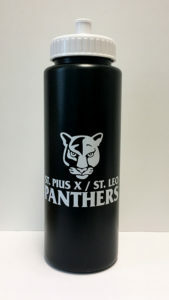 SPSL now has water bottles with our panther logo available for purchase! The water bottles are $5 each and for sale in the school Development Office (opposite the hallway outside the main school office). To buy a water bottle, please drop by the Development Office or send cash/check to school with your child in an envelope marked “Attention Development Office”. We will send the water bottles home with your child so please also let us know their name and homeroom. 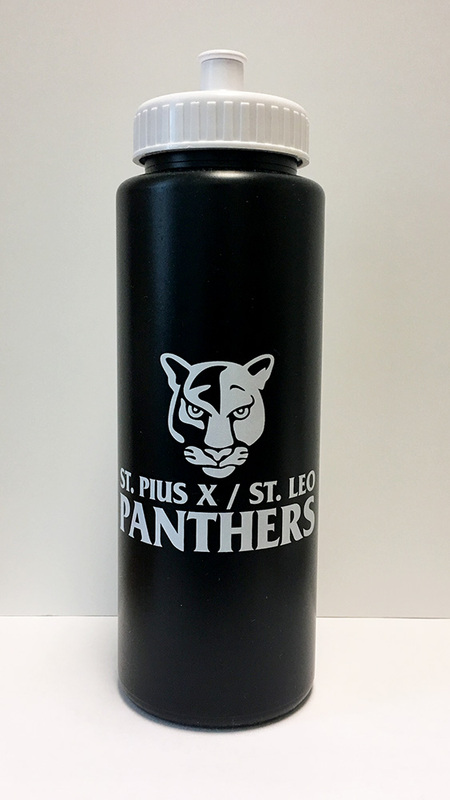 If you are not a parent and would like to order a water bottle, please email Michaela Smith at michaela.smith@spsl.net or Kim Ramsey at kim.ramsey@spsl.net. Our Spirit Wear store is now closed. Please check back over the summer for the date of our first 2019-20 school year sale. Please contact the school office at 402-551-6667 with any questions.